As disciples of Jesus Christ we are called to mirror his words in our lives. Over the last 12mths we have been trying to do this through three different Vision Initiatives. Perhaps the most significant of these three was to seek greater mission opportunities through the redevelopment of our lower halls complex and our High Street frontage. At the APCM on Wednesday 25th April 2018 the church was presented with a Mission Proposal that seeks to take CCB further in its calling to mirror Jesus words and ministry in this town. 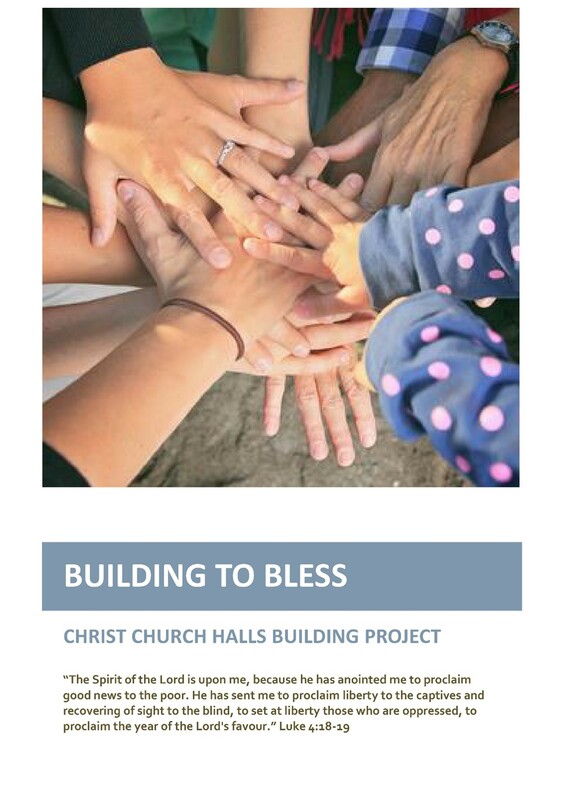 It is a proposal that is focused first and foremost on acts Ministry and secondly, on the redevelopment of our buildings to enable those new points of outreach. In February, the PCC agreed to commit £900,000 towards this proposal but we believe that it will take a further £900,000 to redevelop our buildings. Before any professional costs were incurred it was felt important that the church membership should be asked if they believed the proposal was the right way to go. Only with that backing could we start to engage professional services, such as architects. I am delighted to say that those present at the APCM overwhelming agreed.  The links below will give you all the information we have and explain the Vision for our extended ministries as we hope they will be expressed through our redeveloped High Street Buildings. This page will be regularly updated so please bookmark it and check back. This is where you can find the missional motivations that are driving our redevelopment and also get some idea of how much money we are hoping to raise. Click on the above document to view as a click book; you can make it full screen, zoom in or download it as a pdf.